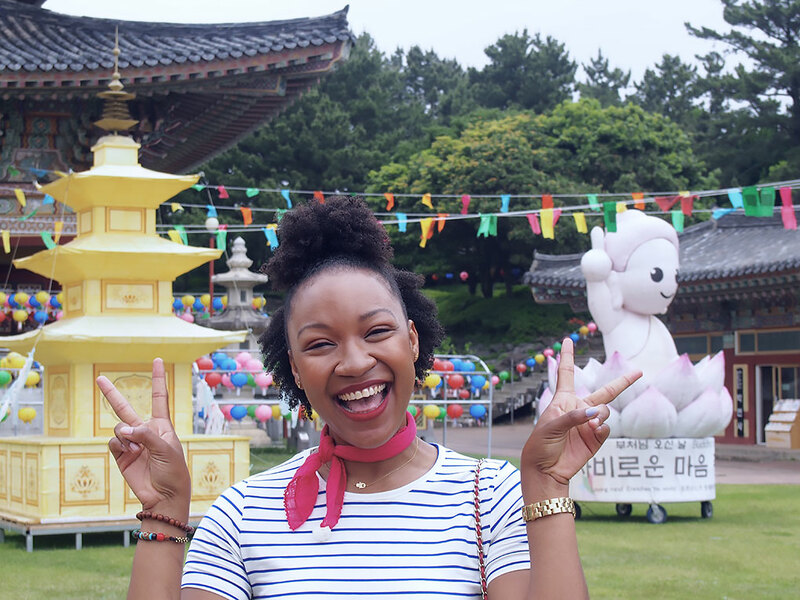 I have so many wonderful memories from my time living in South Korea. 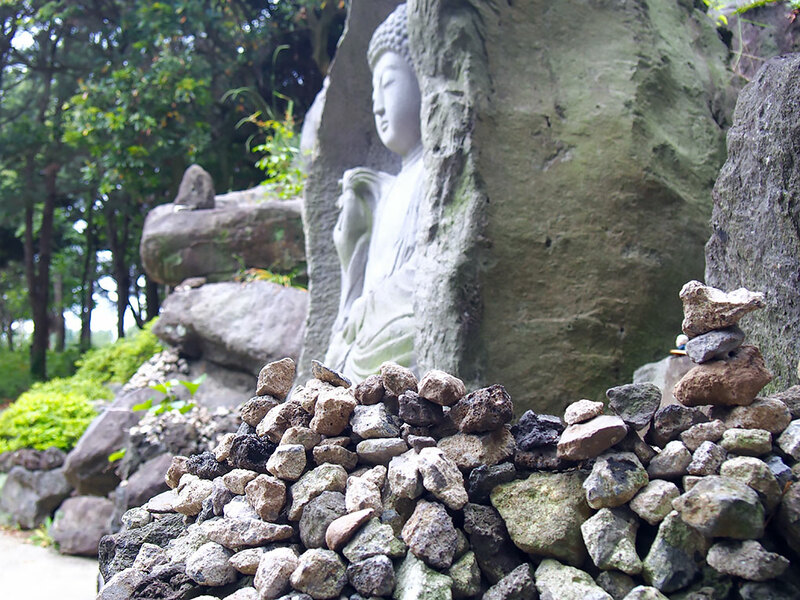 One of my favorite memories is celebrating Buddha's Birthday each year. 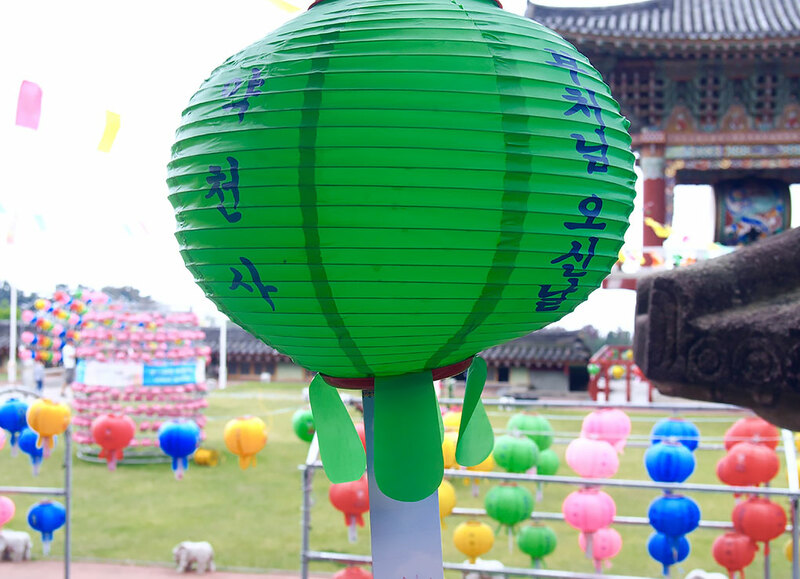 It is a public holiday in Korea and it changes each year depending on the lunar calendar. I remember the first year I celebrated like it was yesterday. My friends and I went to a small island called Goeje Island. Since our trip was spontaneous we did not book a hotel but we ended up staying in a very old house because that was the only option but it turned out to be one of the best bonding experiences. I love meeting people I can laugh until I cry or pee my pants because I know those friends will be by my side forever. I guess I should be thanking Buddha for bringing us all together :) Since then celebrating the life of Buddha has been a yearly tradition. The last time I went to the temple was just before Buddha's birthday last year and just before I left Korea. 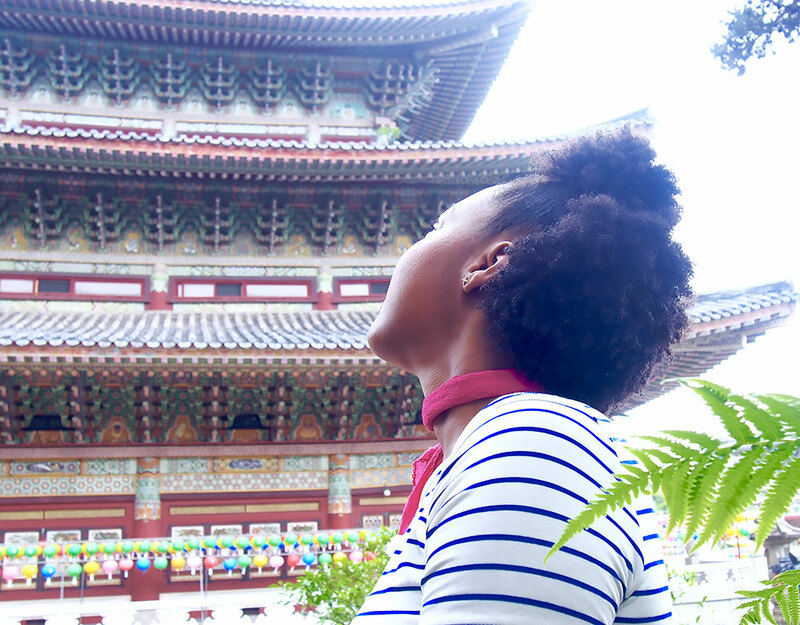 I always feel at peace whenever I visited the temple, so off I went to find my inner zen at Yakcheonsa Temple. Upon arriving I could already feel my blood pressure going down. I was gearing ready to move to Italy and moving to a new country has its perks, but packing, organizing, and purging are not my forte. It was nothing that could not be fixed by a little 'walkabout' and beautiful scenery. 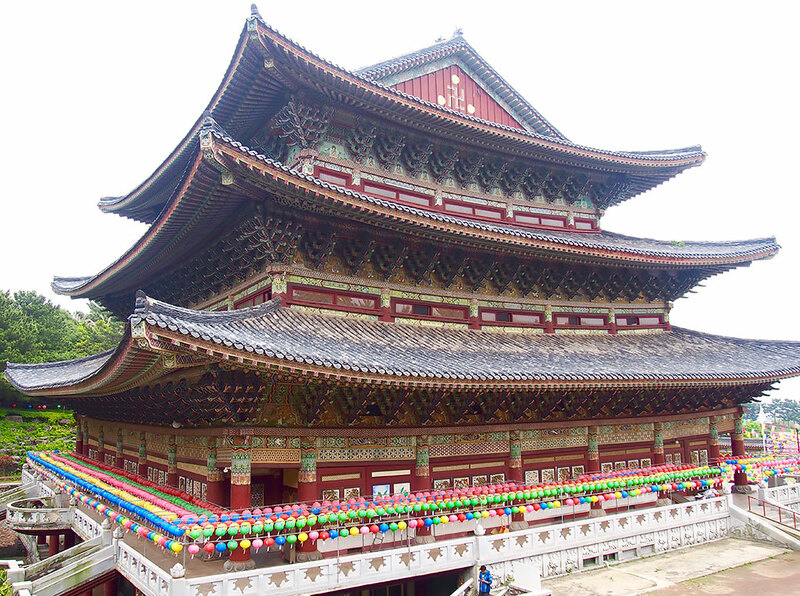 About Yakcheonsa: Yakcheonsa Temple is the largest temple on Jeju Island. It looks like was built thousands of years ago, but was, in fact, began construction in the late 80's. It took eight and a half years to complete. 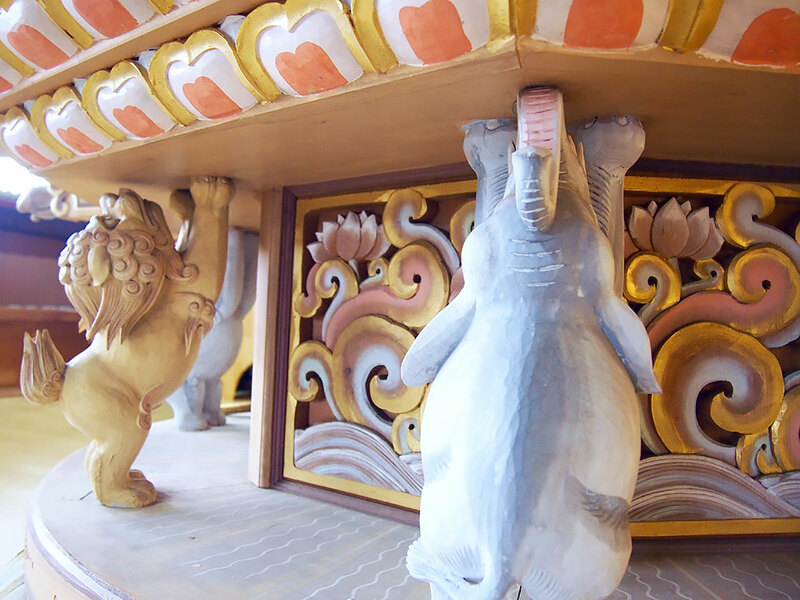 Regardless of its age, the temple is serene and beautiful from a distance, but the details are astonishing up close. The architecture boasts similarities to the grand palaces in Seoul and it's interior exudes opulence at it's finest. 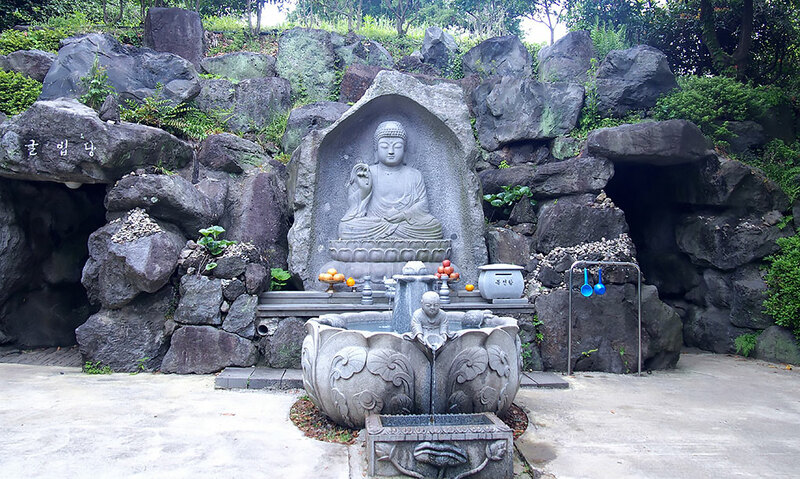 If that was not enough, it is believed that the water flowing from the temple have medicinal qualities, so I made sure to take a sip before leaving. Aside from the grandeur, the nicest monks live there. I was walking around when the monk came up to me and started a conversation with me, followed by an impromptu invitation for tea and fruits. I am always so blown away by the kindness of strangers. It really takes very little to be kind to a stranger and that gave me a huge boost of energy. 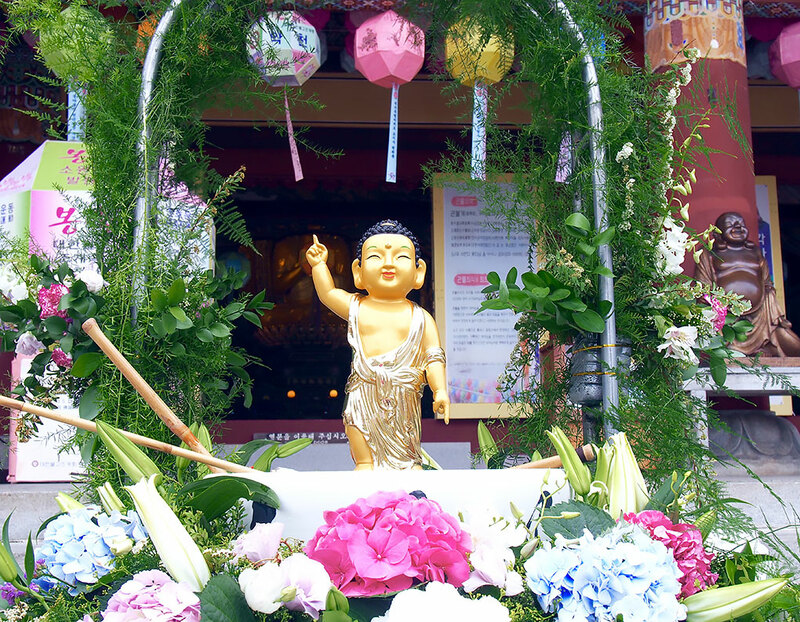 What to expect: This year Buddha's birthday fell on May 3 and I am sure preparations started as early as March. 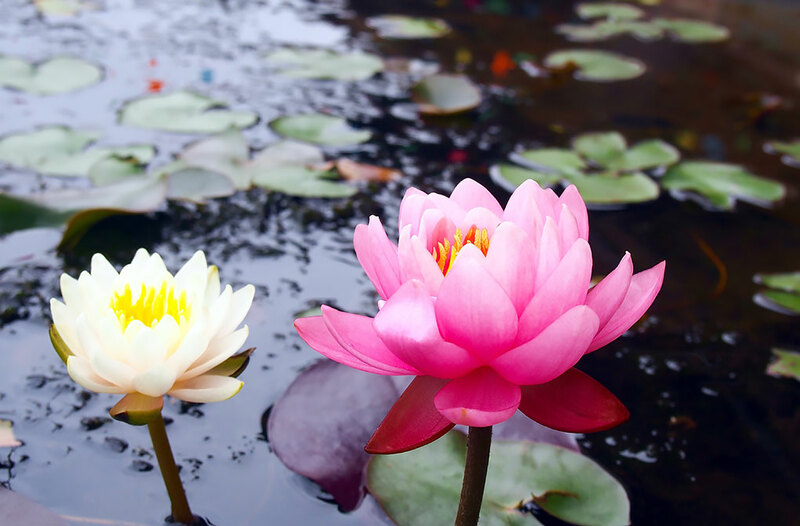 Hundreds, if not thousands of colorful lotus shaped lanterns are used to decorate temples all over the country. 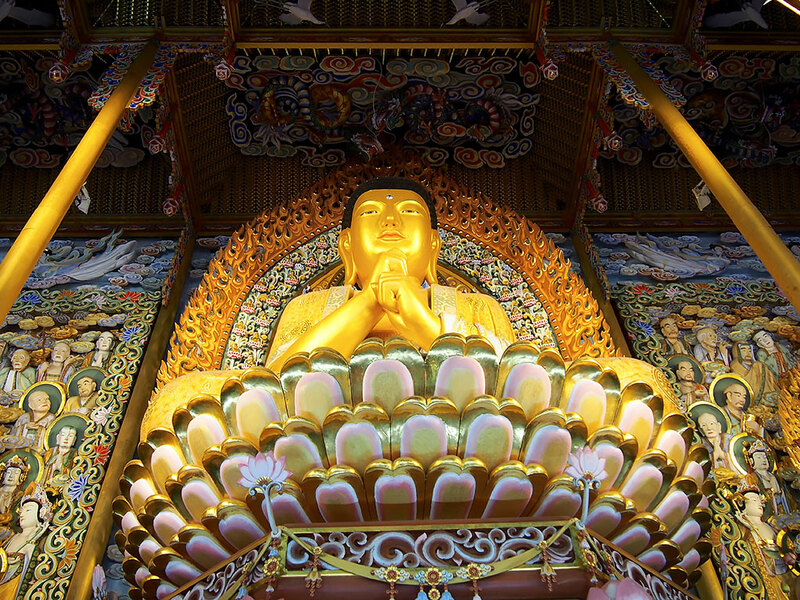 Visitors are welcome to visit the temple throughout the year, but it is made extra special during Buddha's birthday. 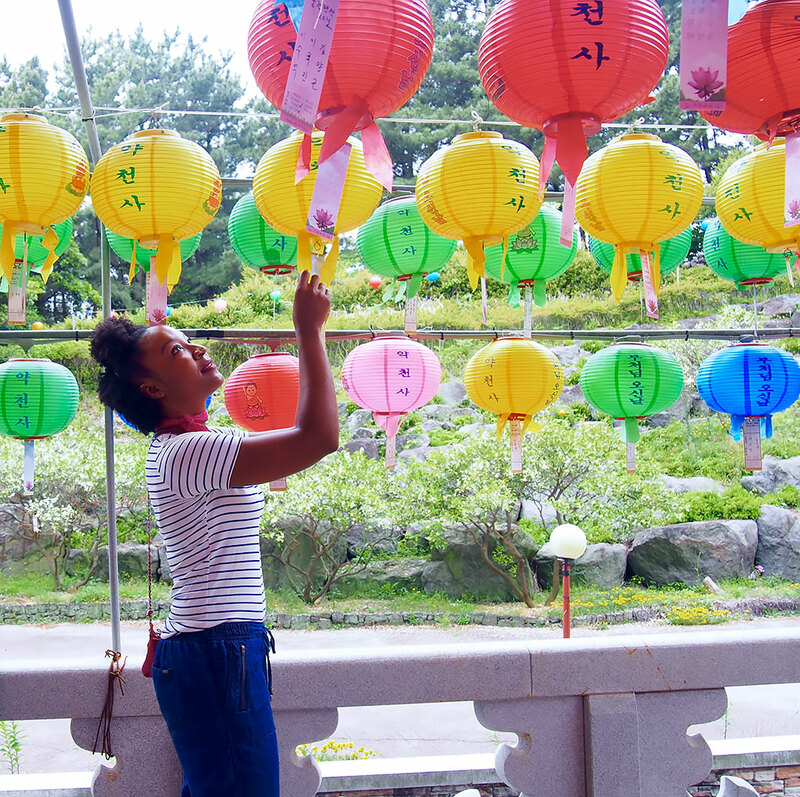 Some temples charge an entrance fee(no more than a dollar), but most are free. Also, during this festive time of year, some temples serve complimentary bibimbap (vegetarian meal) or a special noodle soup. 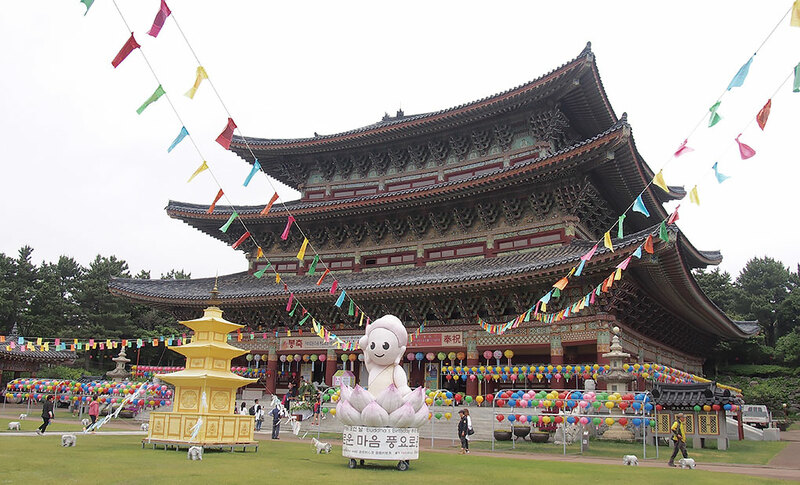 Expect larger temples to have tons of events planned for the day. In city's such as Seoul, Busan and Jinju they go all out. 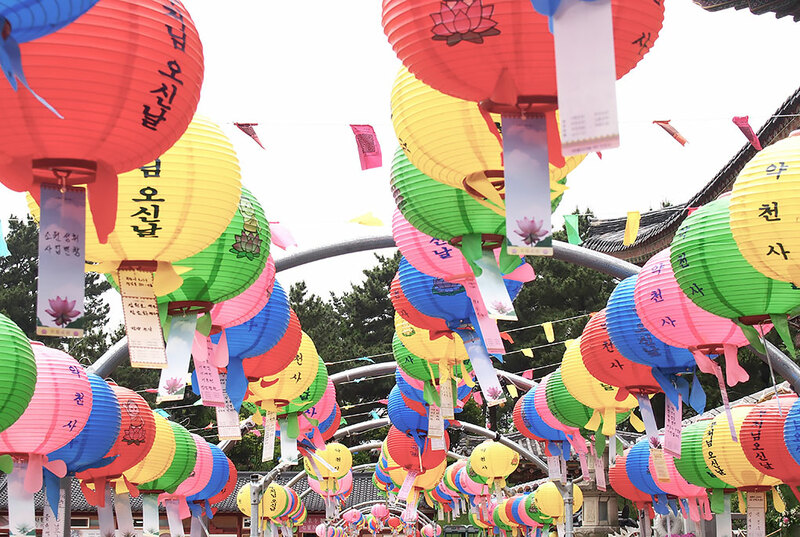 Check out Yeon Deung Hoe (Lotus Lantern Festival) in Seoul along the Cheonggyecheon Stream- this is one of my favorite festivals around Buddha's birthday. 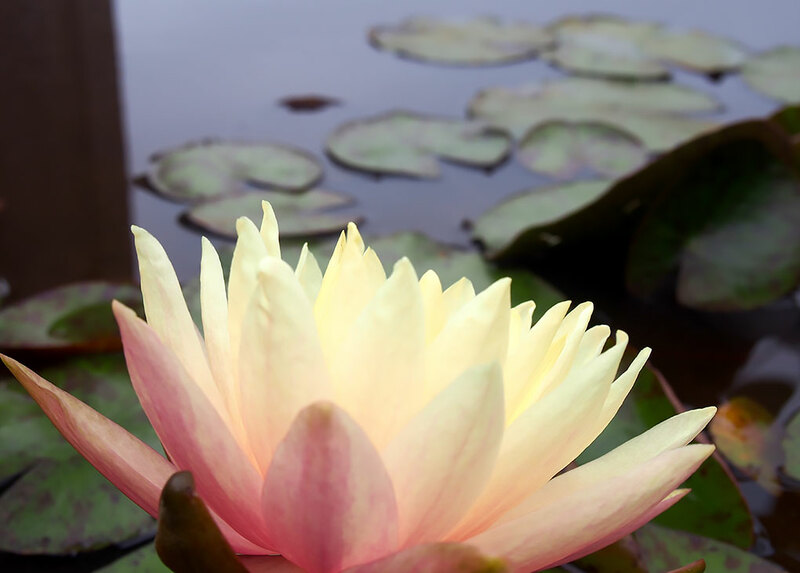 Make an offering: An offering or small donation is welcomed, but it is not required. 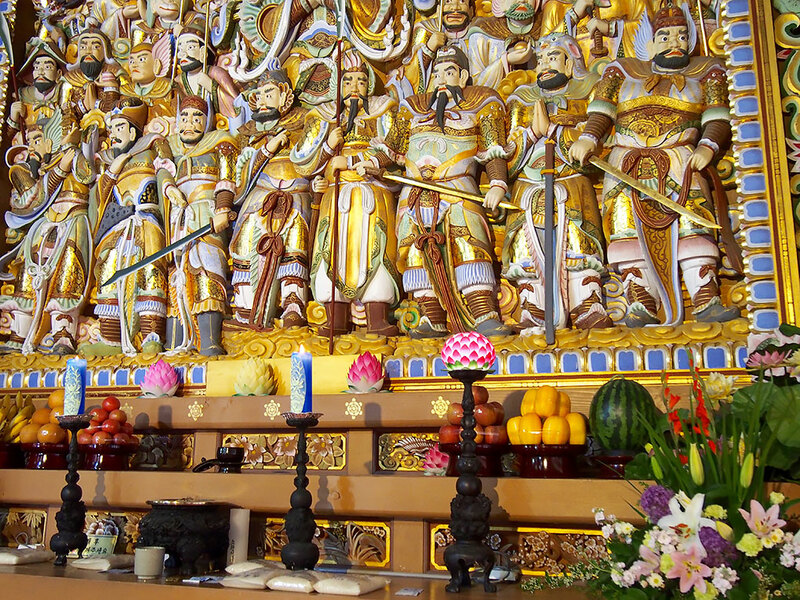 Offerings of fresh fruits and rice can be seen in and around the temple. The monks are usually super nice. On this occasion, I was given a free lantern to hang, I wrote a prayer and a wish on it felt good knowing I left a piece of my heart in a country I love so much. 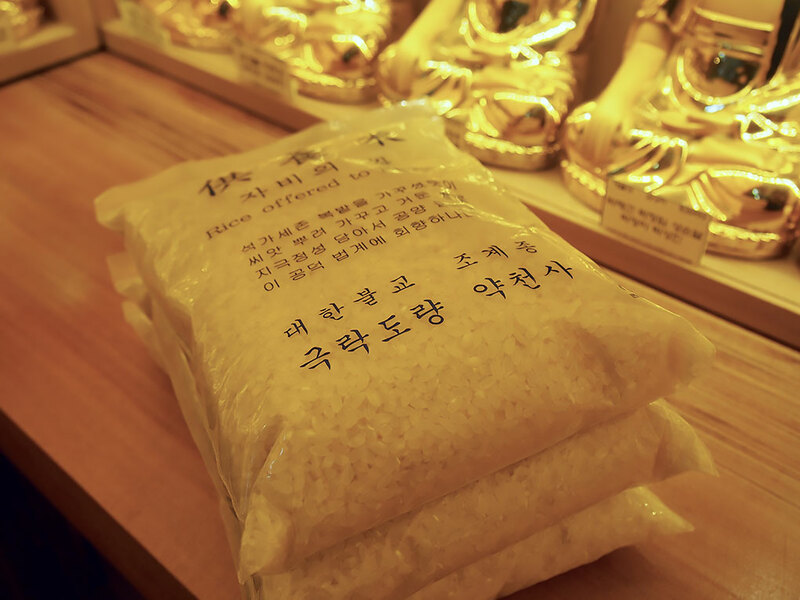 The kindness was pouring all over the place on my visit, so made sure to pay it forward with three bags of rice. Taking photographs: I take a lot of photographs, but I am always respectful and sometimes sneaky (forgive me). 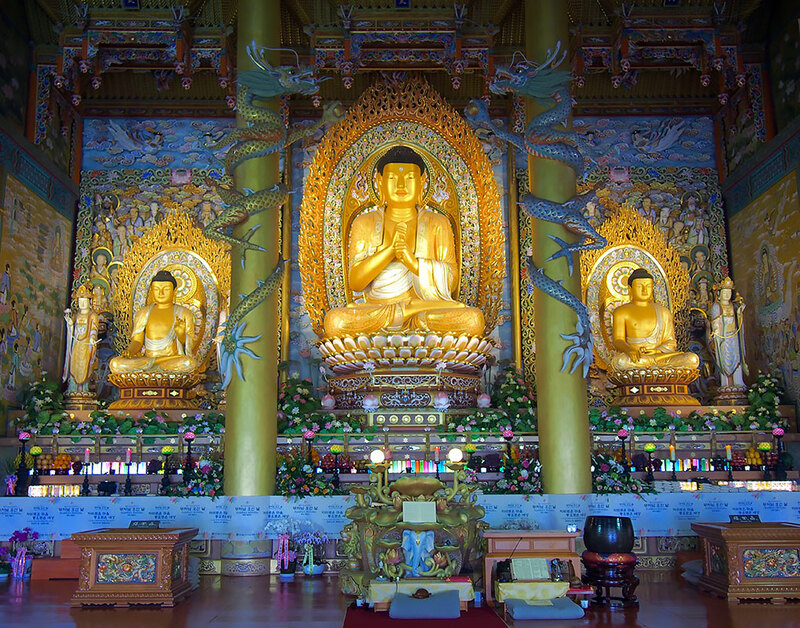 Thank God and Buddha that Yakcheonsa Temple encourages visitors to take pictures. 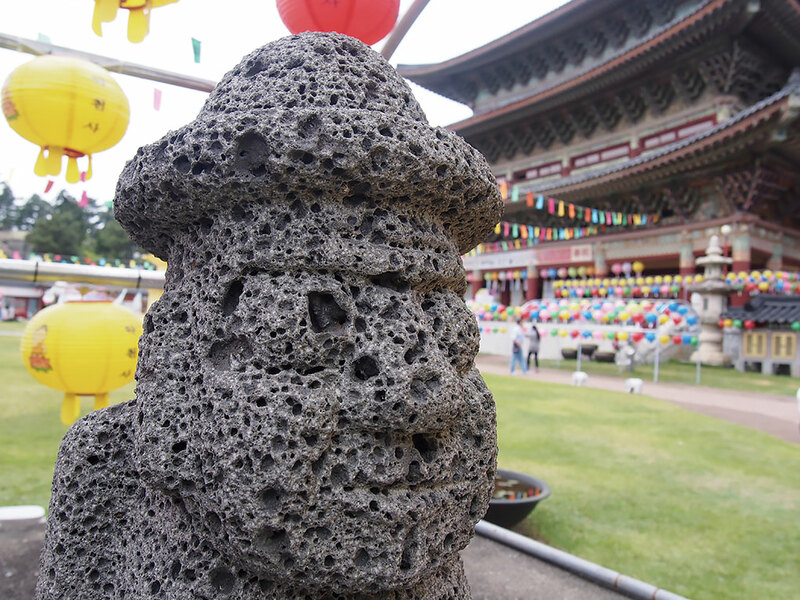 I noticed on my last visit to Yakcheonsa Temple on Jeju Island, the lady in the reception area told me "take many, many, many pictures." This is not common, so I always like to gauge what is acceptable and what is not, especially of there isn't a sign. 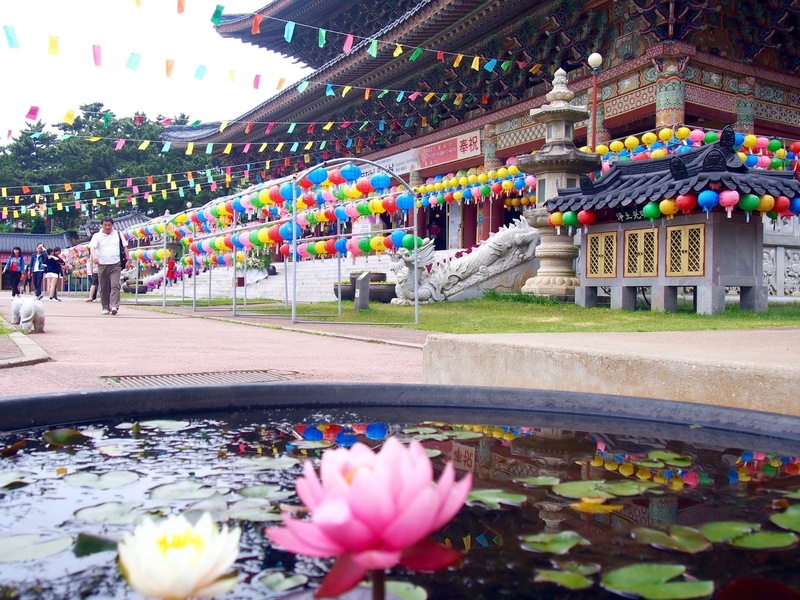 Temples to visit: There are so many temples in all major Korean cities and smaller cities alike. 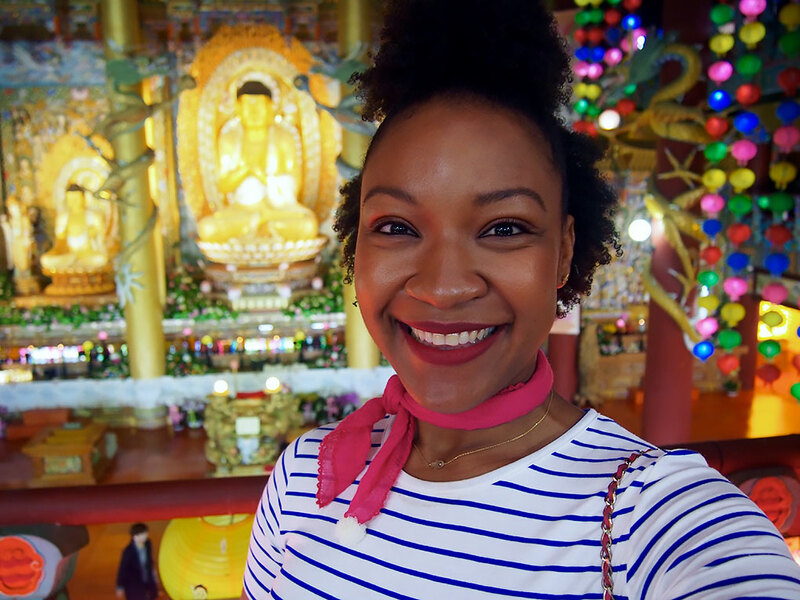 In Seoul, you are a city person you can visit Bongwonsa Temple, but if you are in a small town like Namhae, then you can visit Boriam Temple. It really depends on what you fancy. 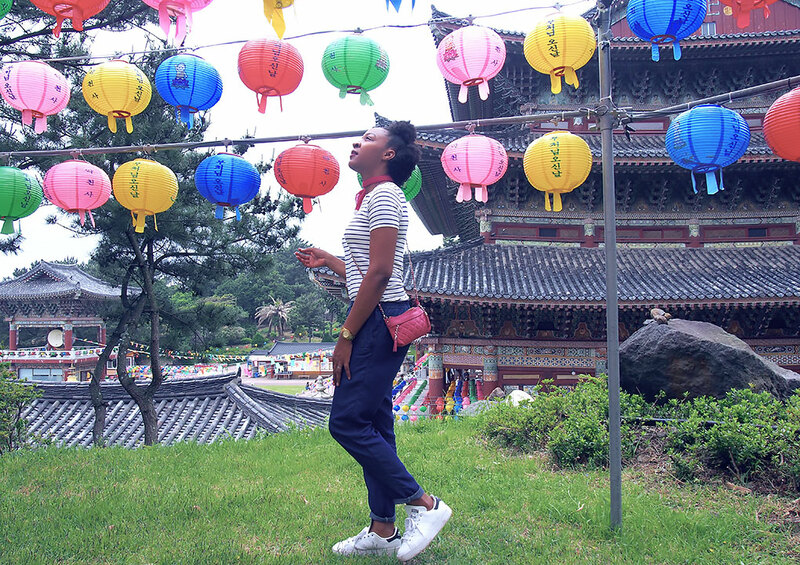 Since I lived in Korea, I had time to explore temples in both big and small cities. 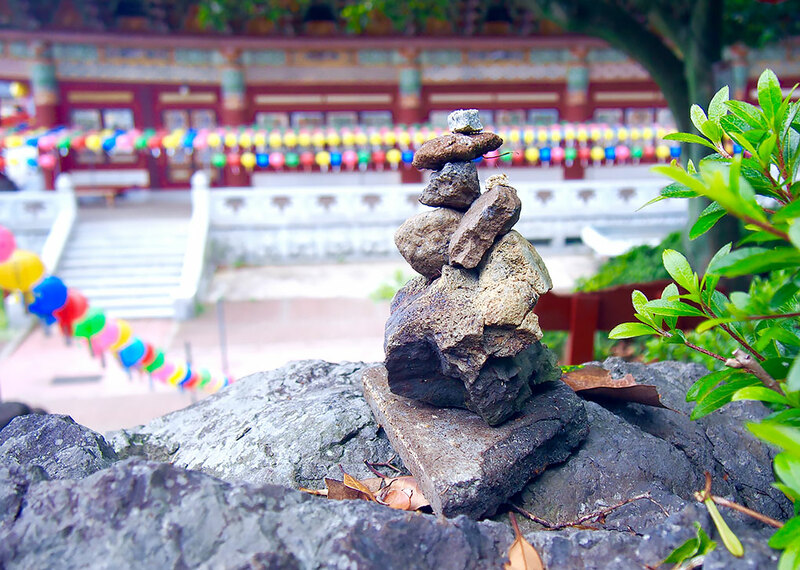 I must mention one of my favorite temples in the Busan area, Haedong Yonggunsa Temple. 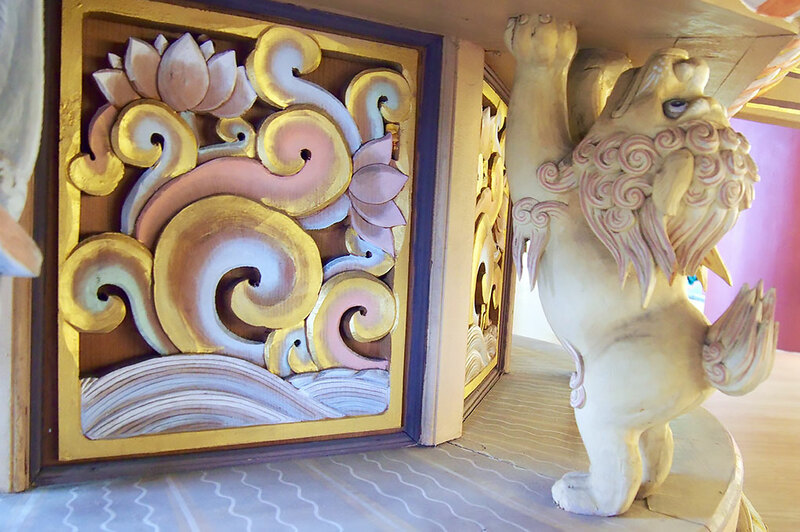 It is located by the ocean and since I am a creature of the ocean this was my go to Temple to visit in Busan. Nice post, Lecia! Keep them coming!